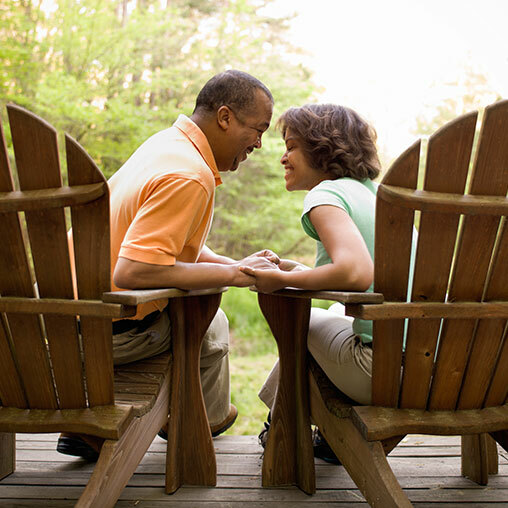 FamilyLife Blended® > Home > Programs > Blended Families > Dating and Preparing for Marriage > Dating: Wait Time? I used to recommend people wait at least two years but let’s acknowledge not all losses are the same, and therefore, not all grieving times are the same. Some people suffer with their spouse through cancer for years and they grieve a lot before their spouse dies. They may not need as much time as someone who is suddenly abandoned by an unfaithful spouse. Slow down in order to heal up. Let a few trusted friends and a recovery or grief ministry speak into your life. Remember time is your friend.